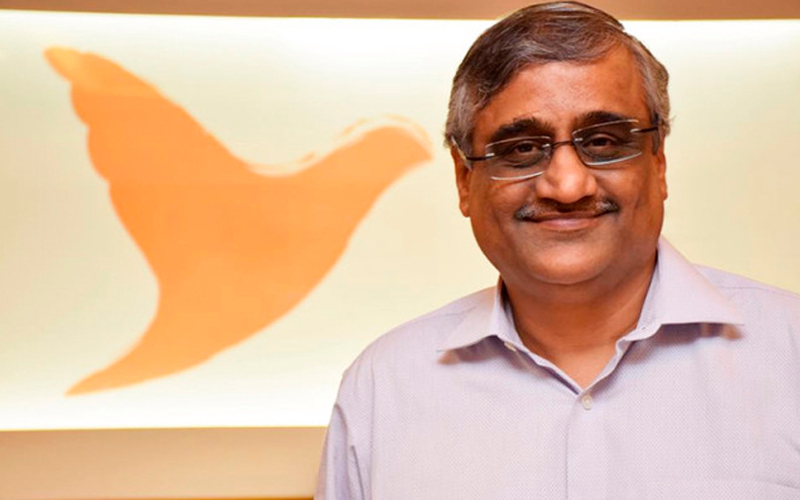 Retail entrepreneur Kishore Biyani-led Future Consumer Ltd will form an equal joint venture with New Zealand’s Fonterra Co-operative Group Ltd in a deal that will help the world’s largest dairy exporter set up a presence in the world’s largest dairy market. The joint venture, called Fonterra Future Dairy Partners, will sell a range of milk products in India, Future Consumer said in a stock-exchange filing on Wednesday. “It will allow us to prepare the groundwork and make the most of our expertise as we enter the world’s largest and fastest-growing dairy industry,” said Lukas Paravicini, Fonterra’s chief operating officer for global consumer and food service. Paravicini said consumer demand for dairy in India over the next seven years is set to increase by 82 billion litres, seven times the forecasted growth for China. The new venture will initially focus on product development and marketing. The first consumer products will be launched by the middle of 2019, using both locally sourced milk and dairy products from New Zealand. Future Consumer offers a range of products that include Tasty Treat biscuits and snacks, dairy and bakery products under the Nilgiris brand, Sunkist beverages and home care product CleanMate. It distributes its products through retail chains such as Future Group’s Big Bazaar, EasyDay, Heritage and Nilgiris outlets as well as Metro Cash & Carry and Tesco Star Bazaar. Separately, Future Consumer said it has decided to sell its stake in Amar Chitra Katha Pvt. Ltd, a publisher of children’s books and comics, to Mauritius-based Griffin Partners Ltd. The deal has been sealed at an equity valuation of Rs 60 crore for Amar Chitra Katha. Future Consumer will get Rs 44.39 crore for its stake. The company will also hold convertible securities equivalent to the amount of loans it had granted Amar Chitra Katha. Future Group first invested in Amar Chitra Katha in April 2011, when it picked up a little over 26% for Rs 37.5 crore, valuing the target company at Rs 140 crore. In another transaction, Future Consumer agreed to buy out its joint venture partners in Affluence Food Processors Pvt. Ltd. Affluence makes and sells wheat products, among other things.